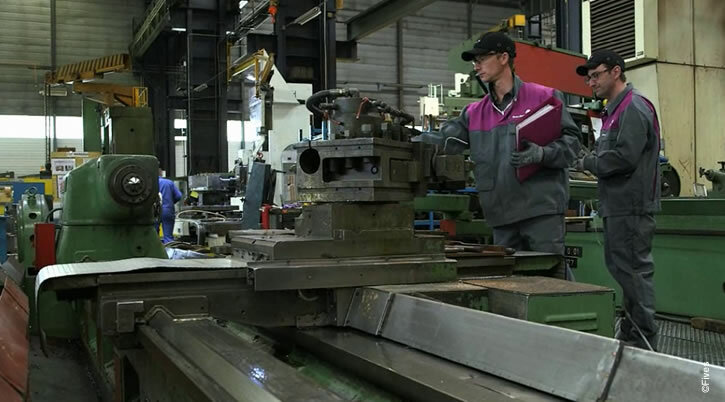 To bridge the structural gap of qualified candidates and fill needs generated by strong growth, Fives Maintenance has introduced a certified training program in partnership with the IUT of Chalon-sur-Saône. This training program is a work-study course with a curriculum specifically designed for maintenance and it is helping Fives Maintenance recruit maintenance technicians specialized in machine-tools. 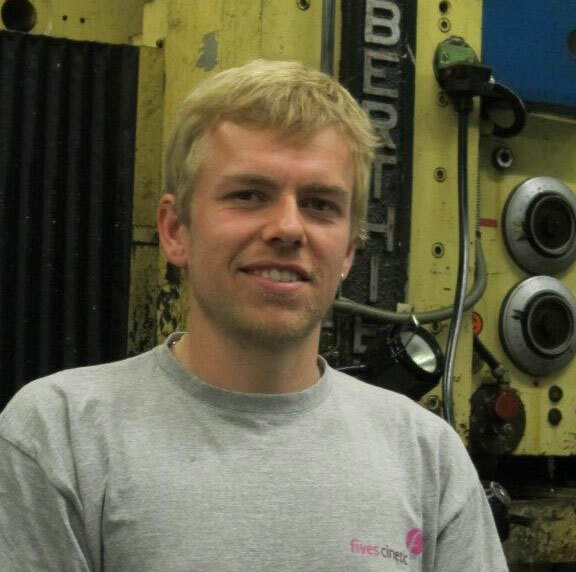 Fives Maintenance technicians with expertise in machine-tool supervise the students while they are on customer sites and help them acquire practical skills on the equipment in real-life situations. Scientific and technological (electricity, electronics, electronic engineering, automation, industrial computing, solid and fluid mechanics, materials and thermal). Fives Maintenance is wholeheartedly committed to the training initiative that the Fives Group started and has a vested interest in the skills of its future employees. It means our customers will always be provided machine-tool technicians skilled in maintaining their production equipment." I was very interested in the field of maintenance, and I knew quite well how to work with turning machine and machine tool. Once I heard about this maintenance training, I immediately signed in. I already worked for 2 years at Fives Maintenance as a technician. My job consisted in current maintenance such as draining, cleaning and greasing, and my days started to sound like routine to me. That is why I decided to go back to school, so I could develop my experience and improve my skills.